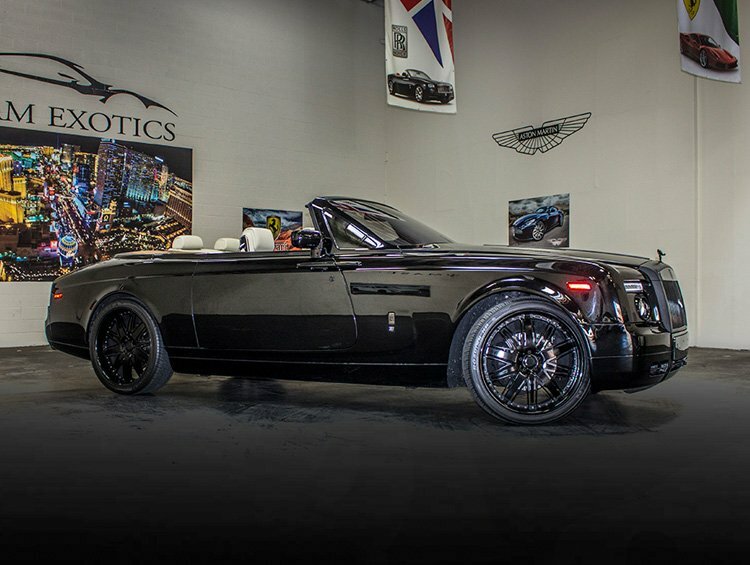 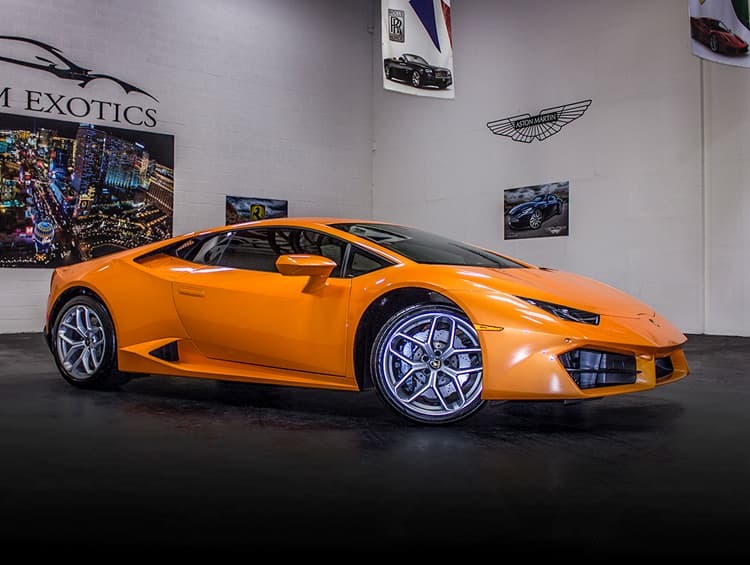 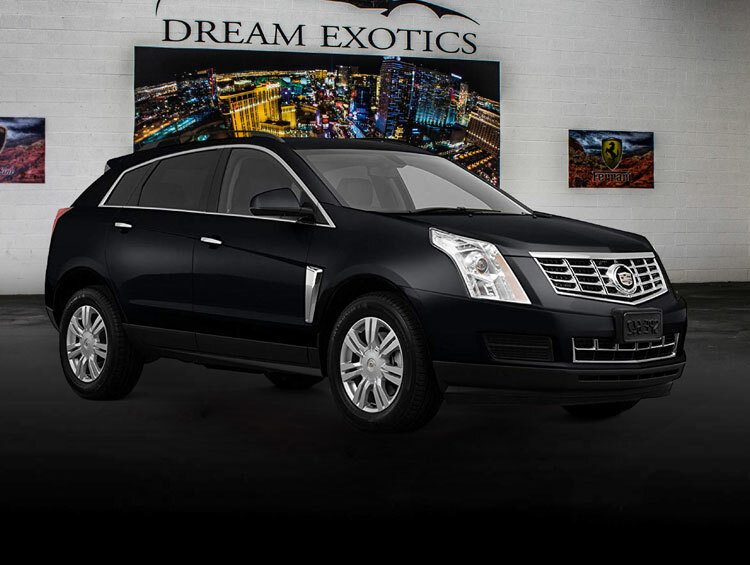 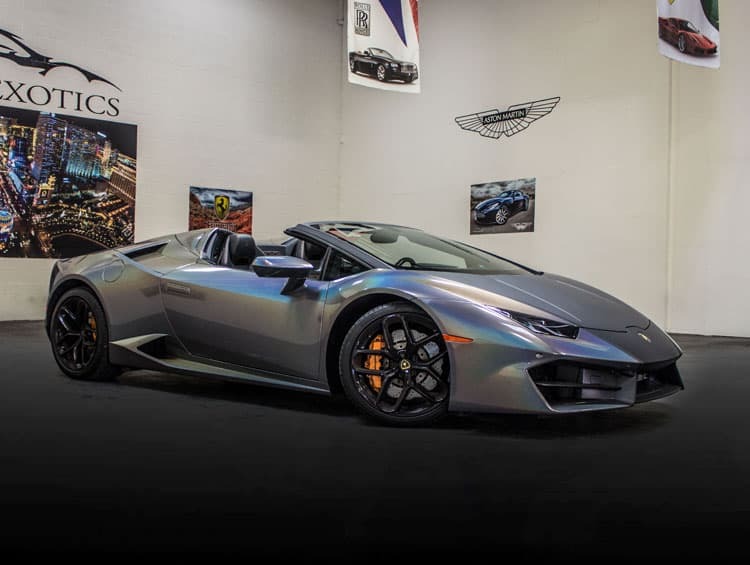 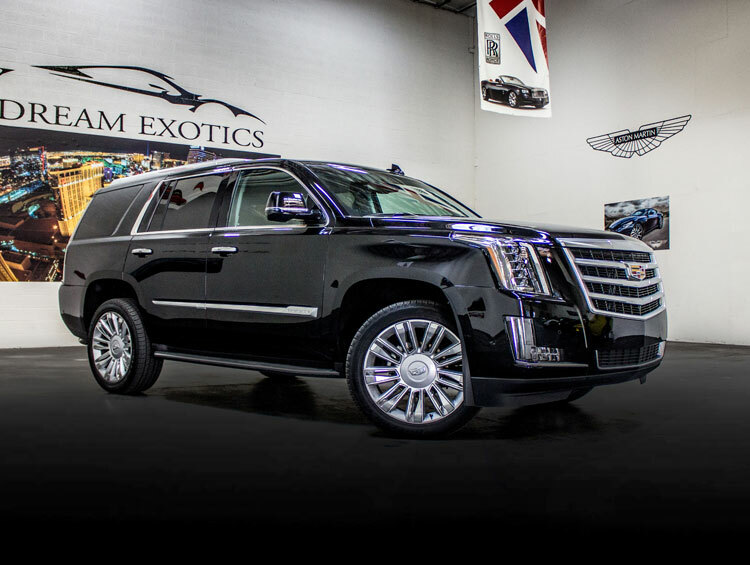 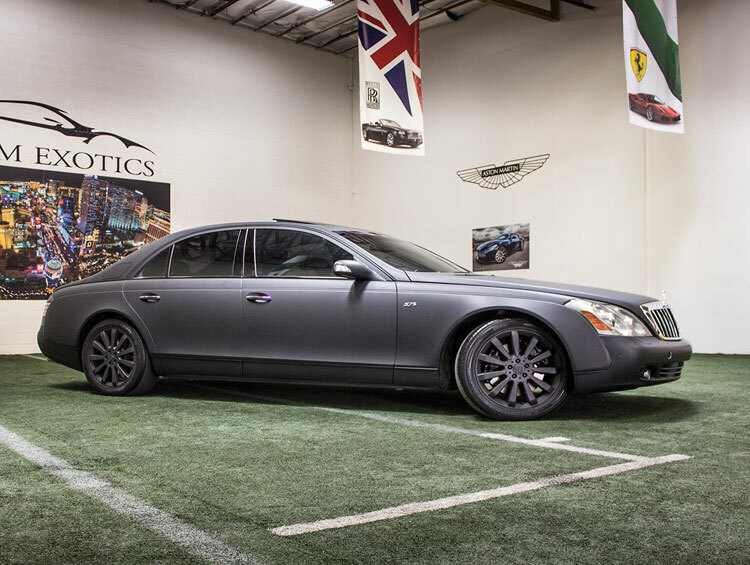 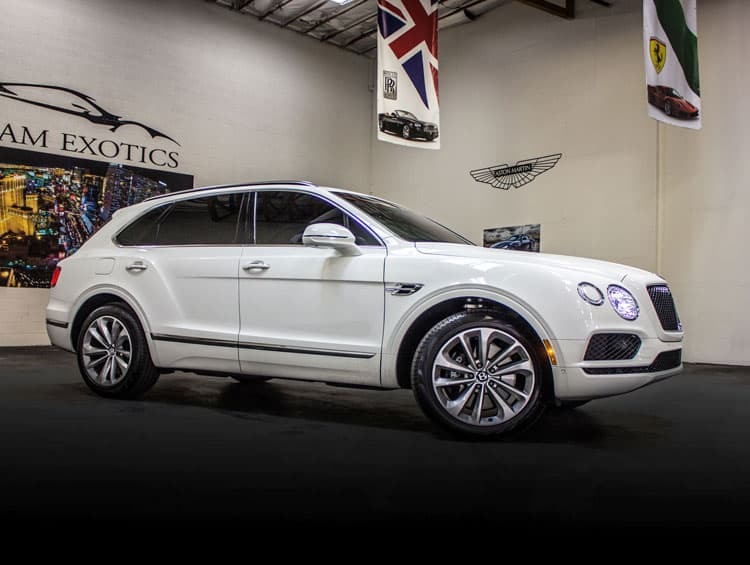 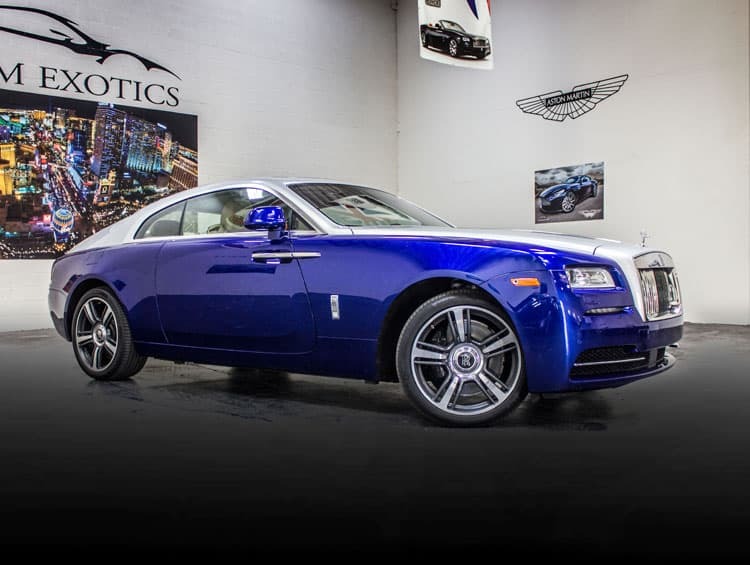 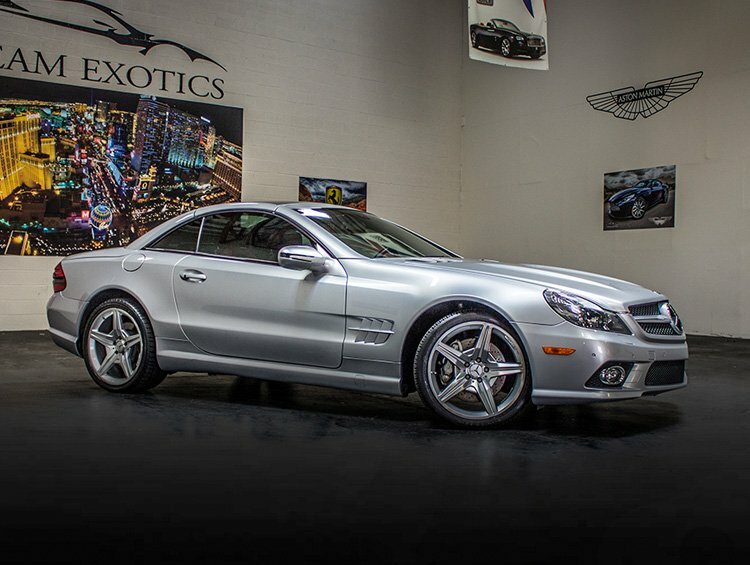 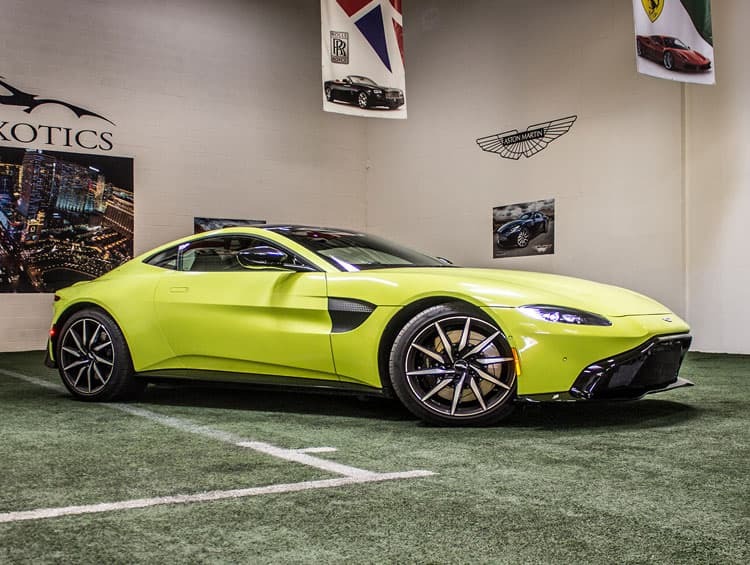 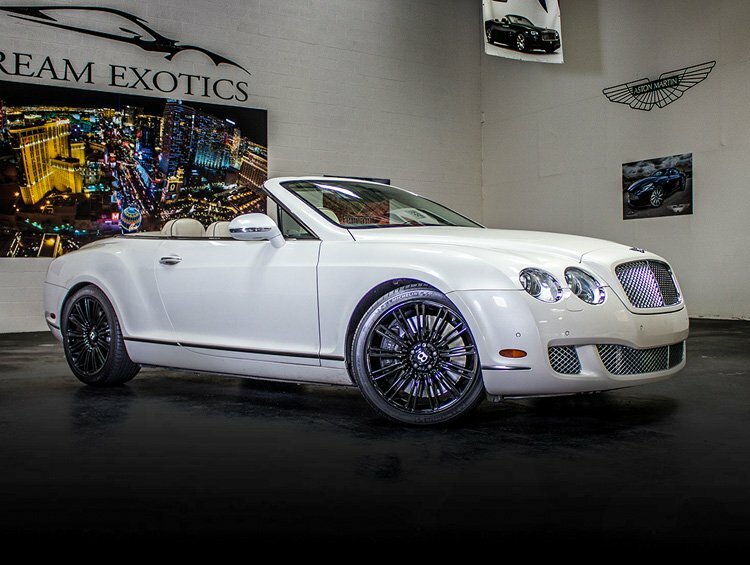 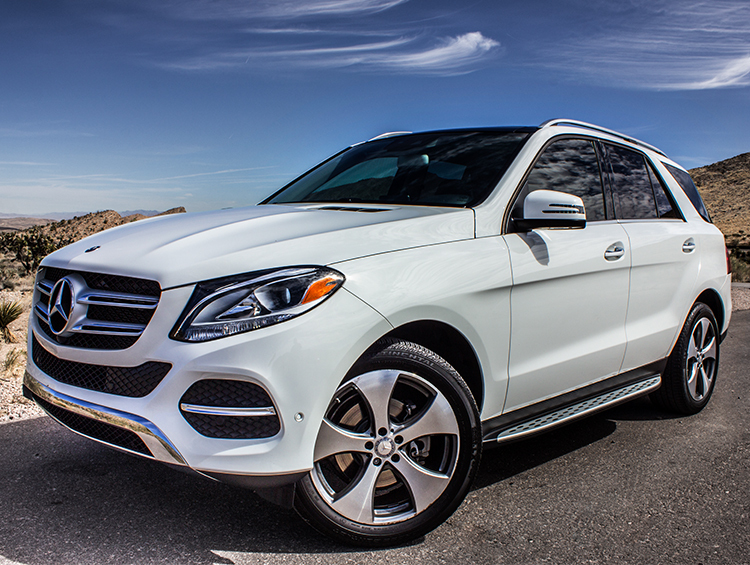 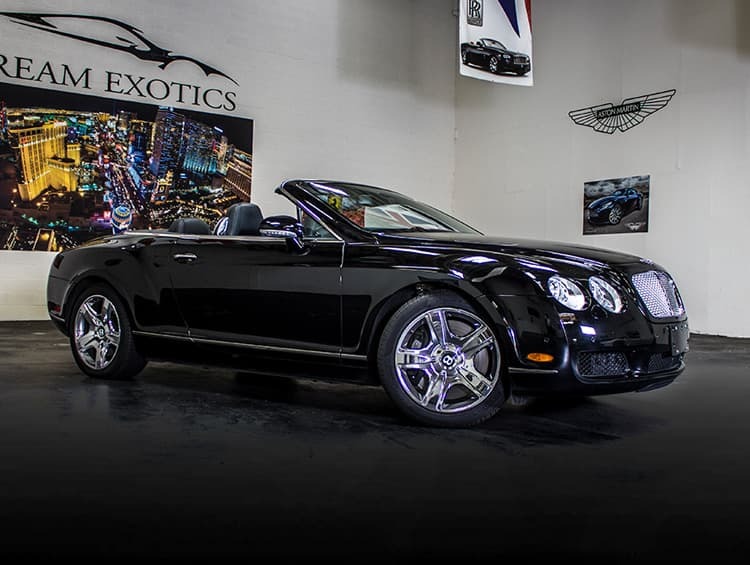 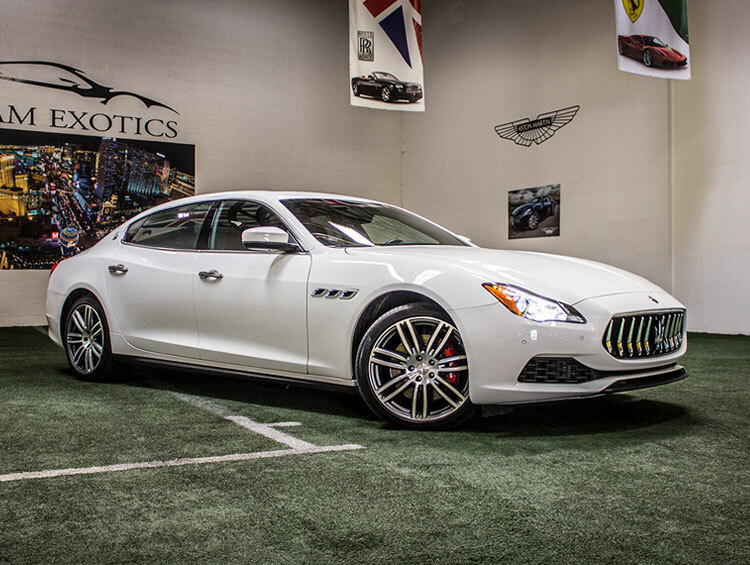 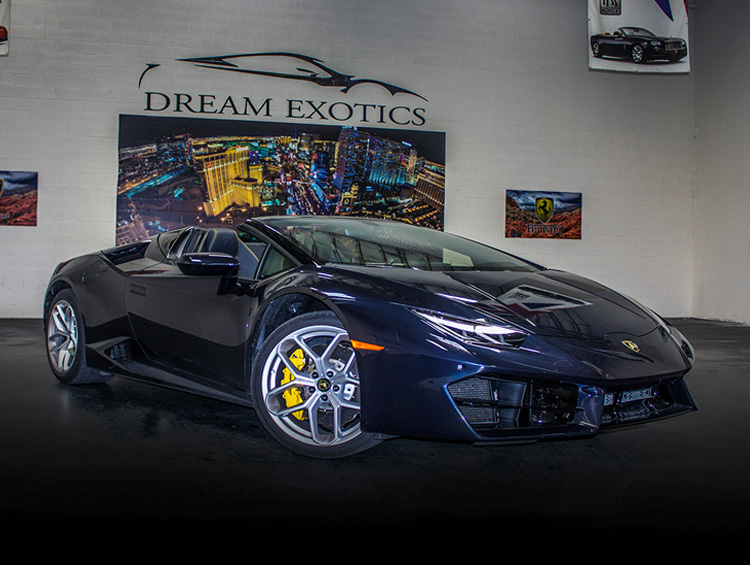 We have the largest selection of exotic and luxury automobiles at the lowest prices in Las Vegas. 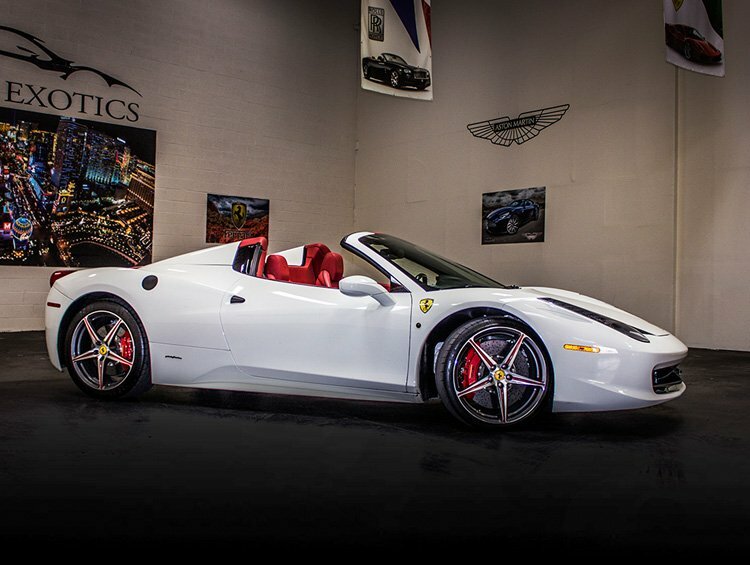 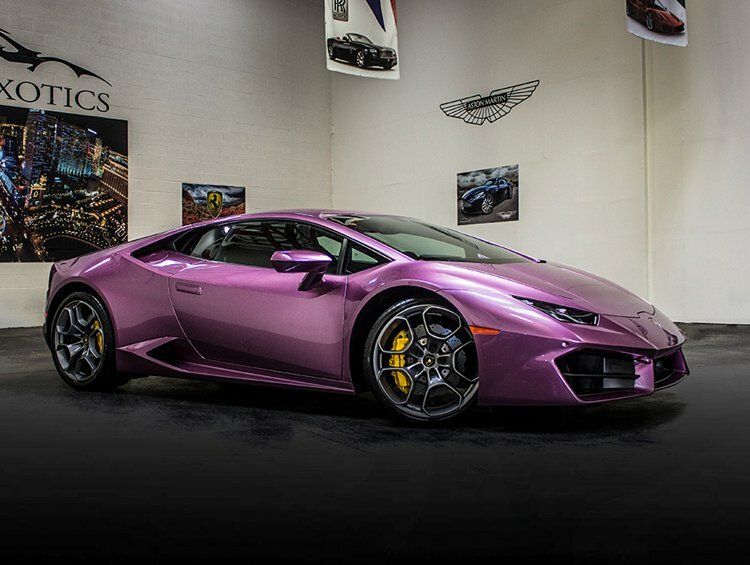 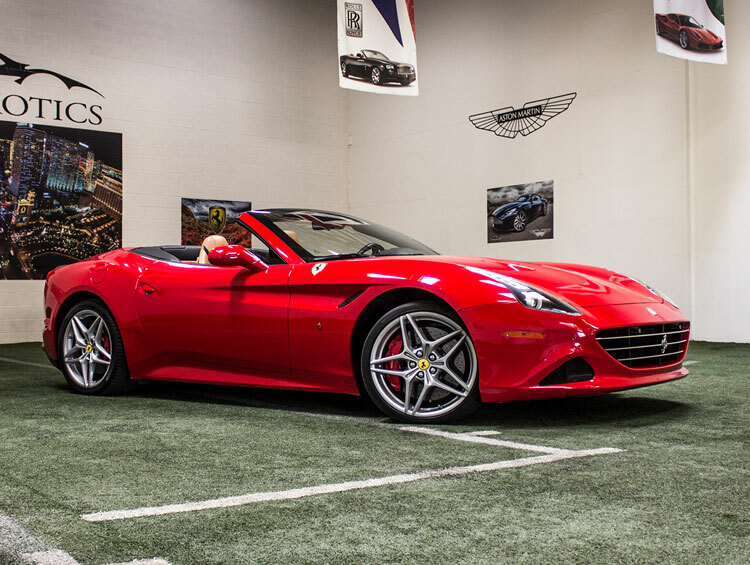 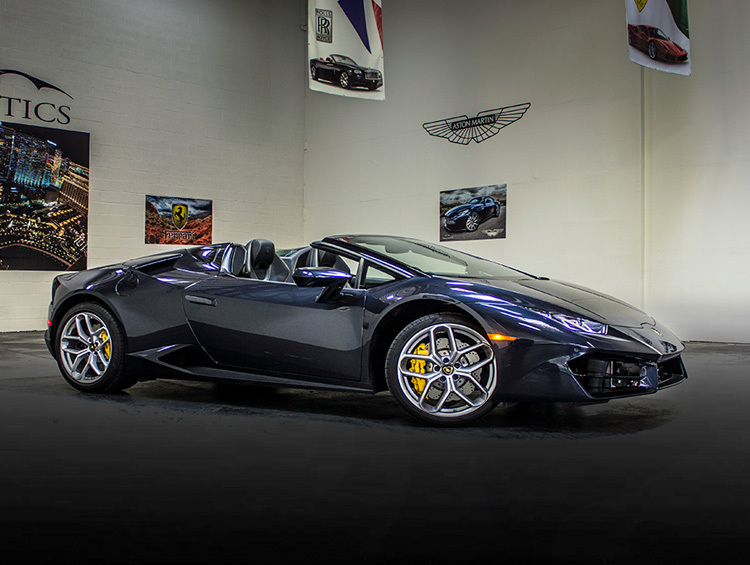 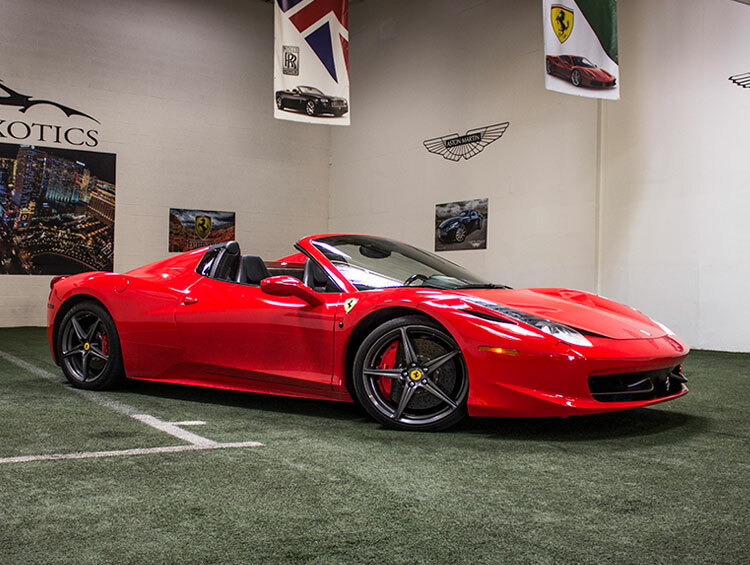 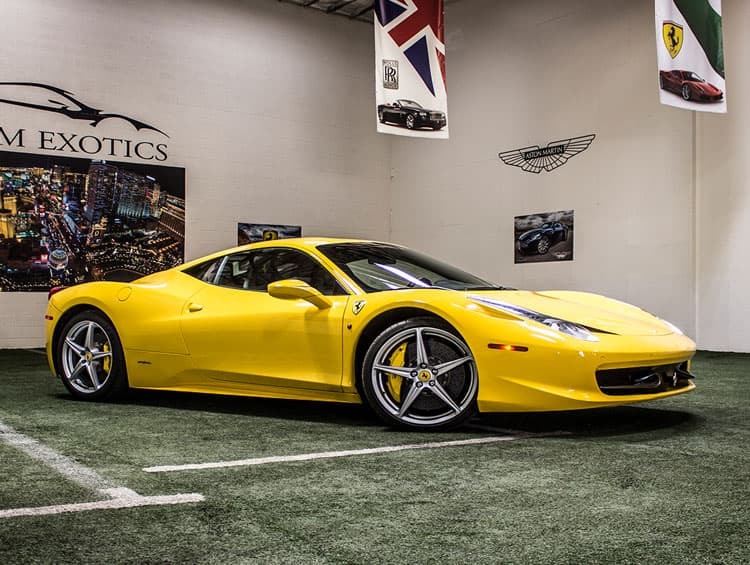 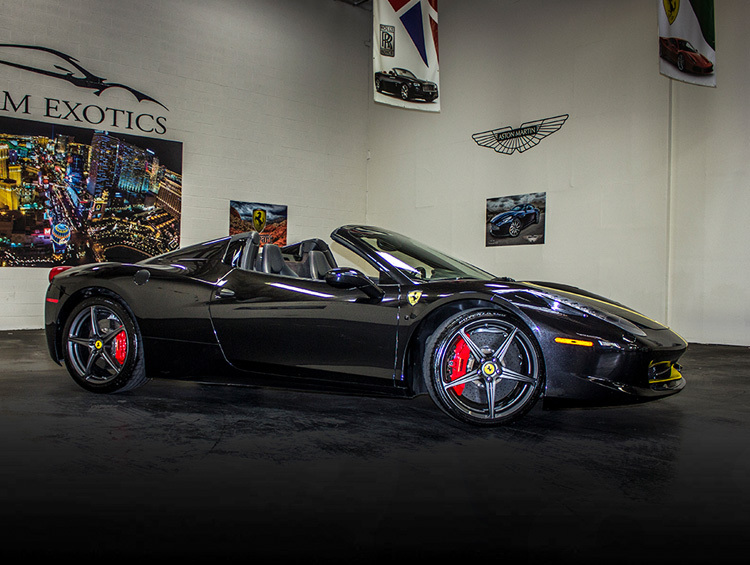 Our inventory of expensive exotic cars will satisfy even the most enthusiastic car aficionado. 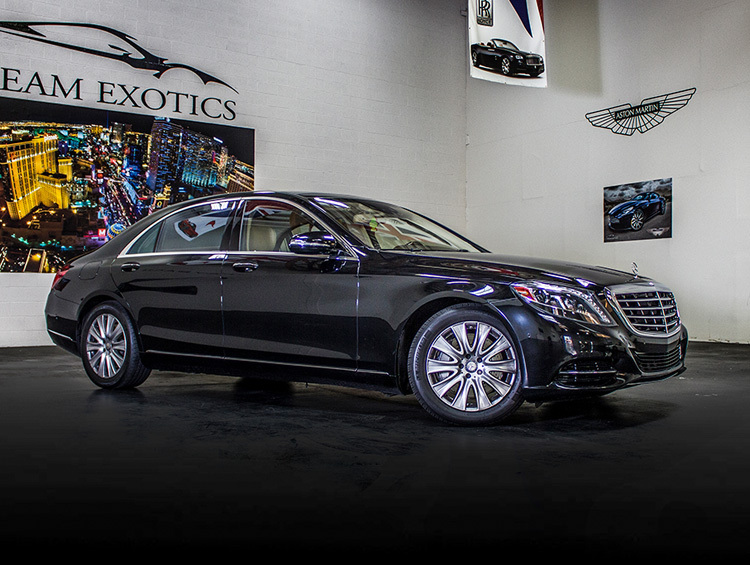 We’re open 24 hours a day with deliveries, pick-ups, and drop-offs based on your schedule. 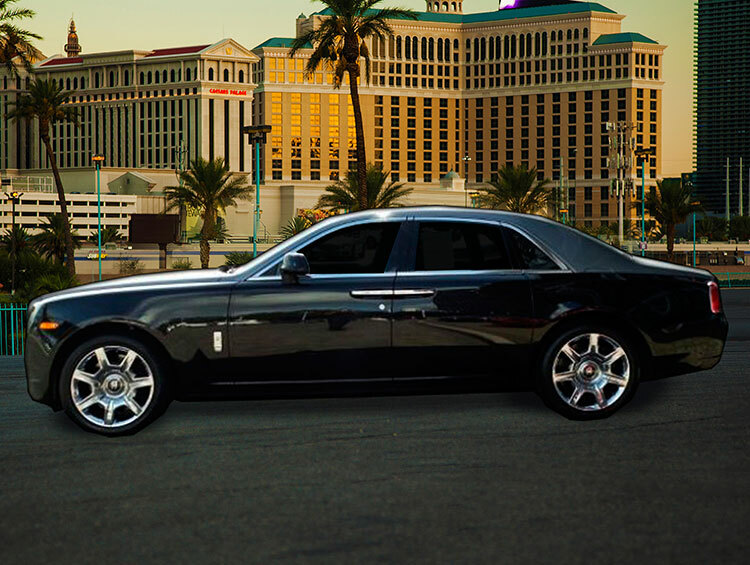 Just let us know the preferred time and date of your reservation, which location you would like to drive away from, and we will make sure you have the experience of a lifetime in the luxury exotic car of your choice. 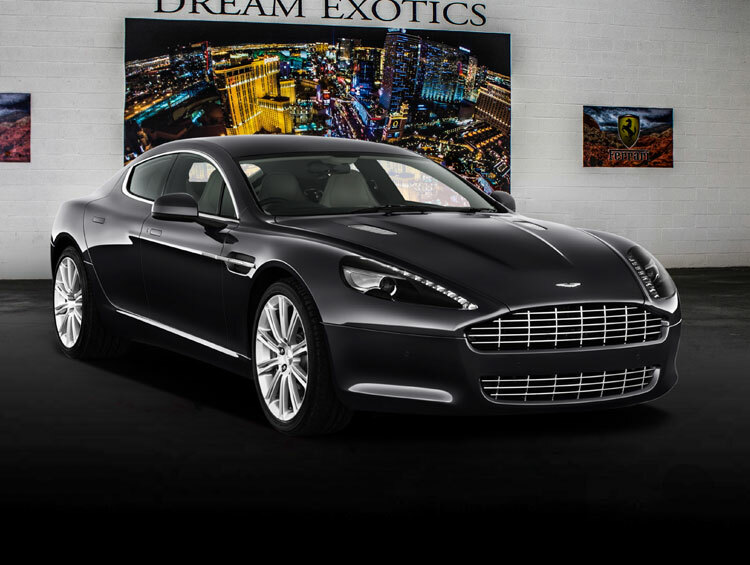 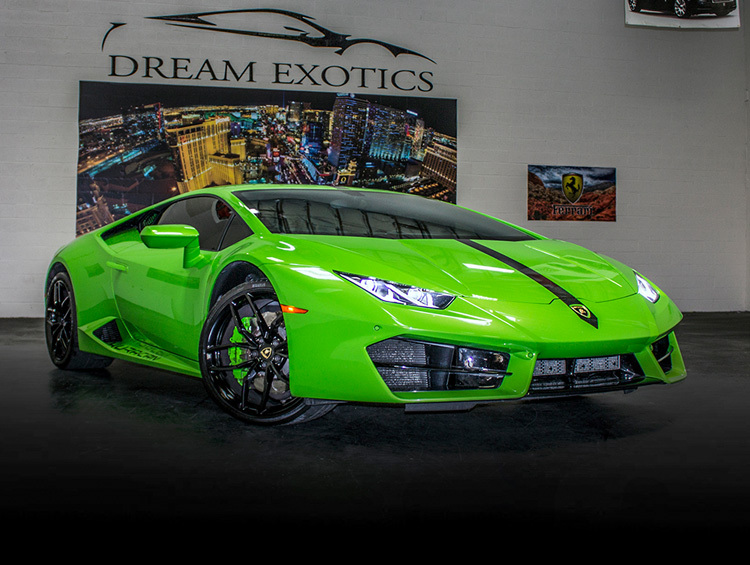 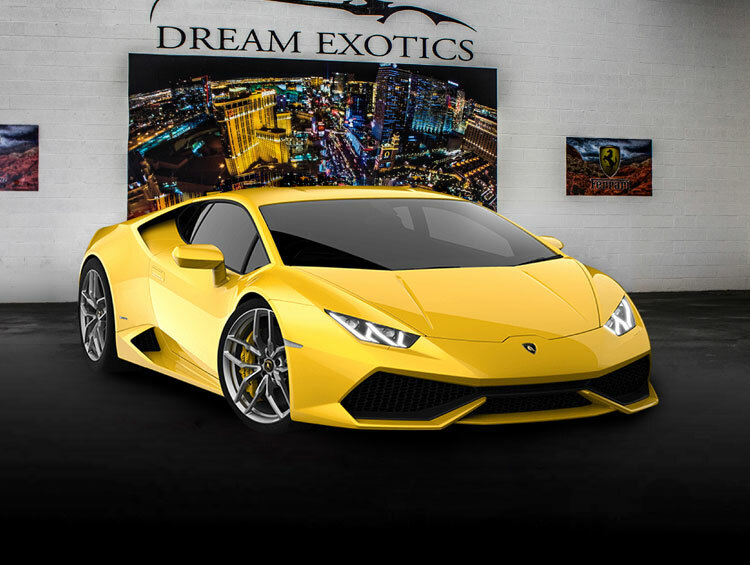 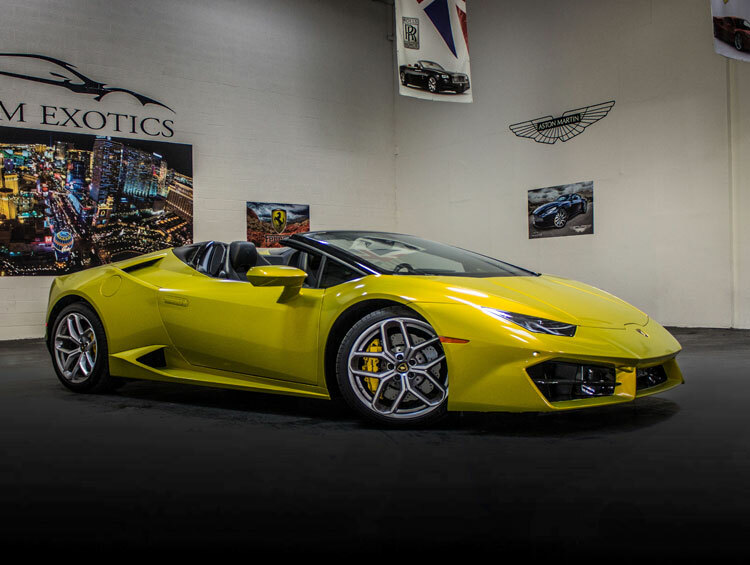 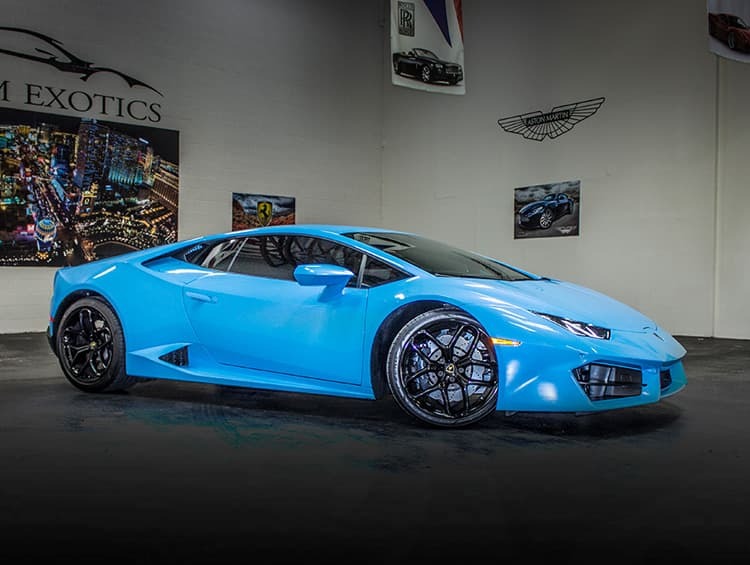 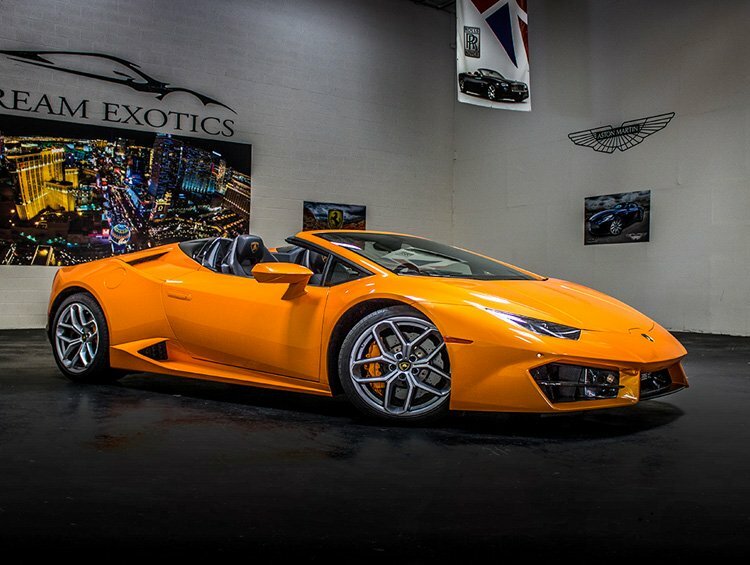 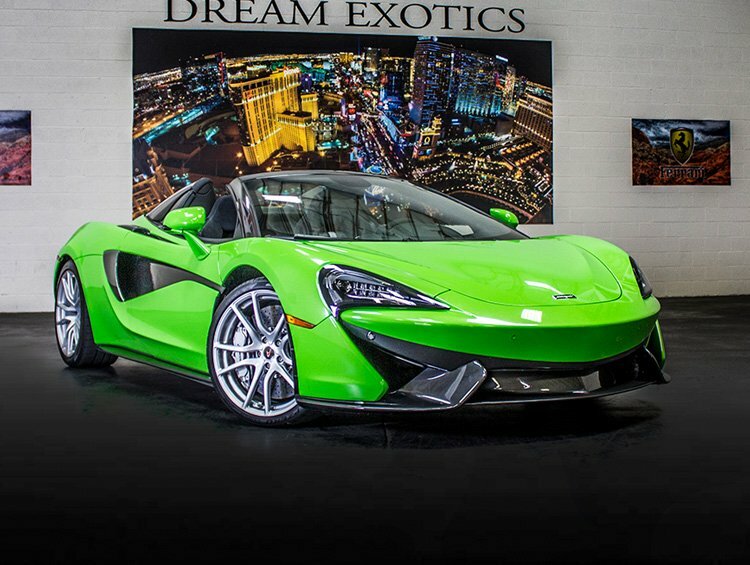 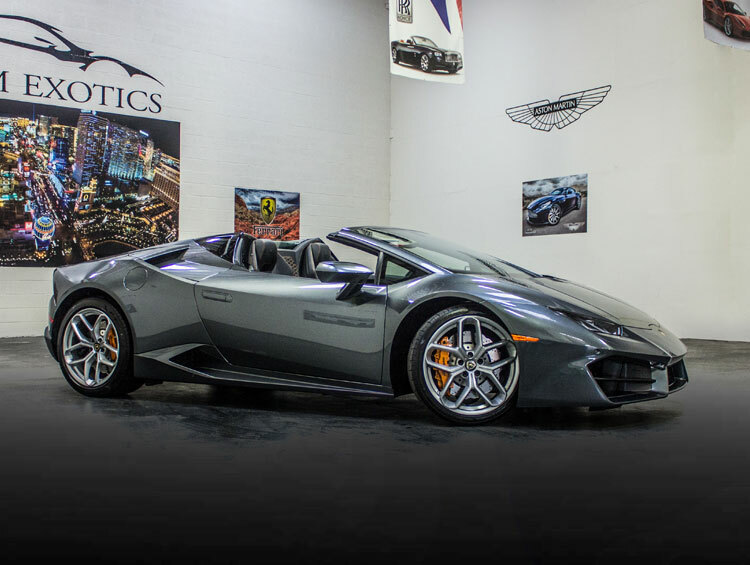 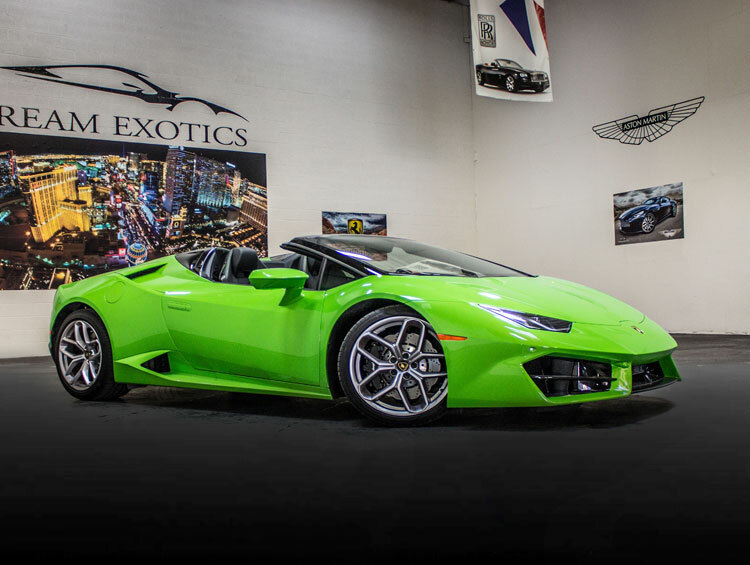 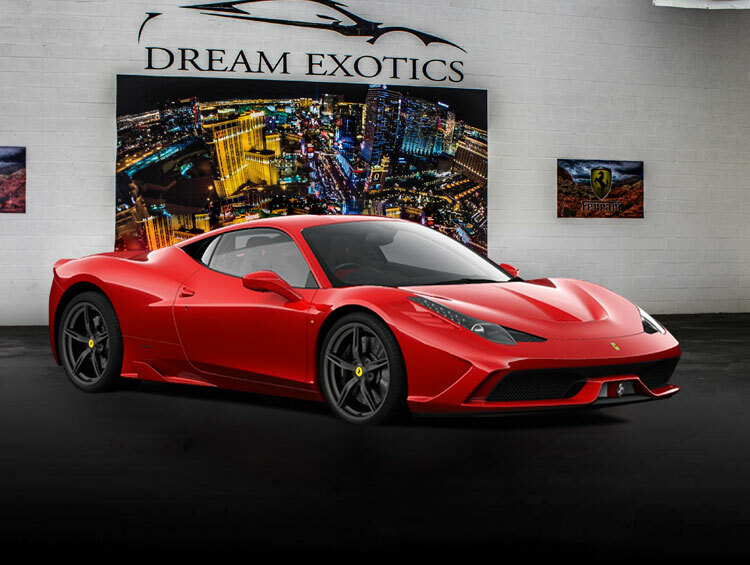 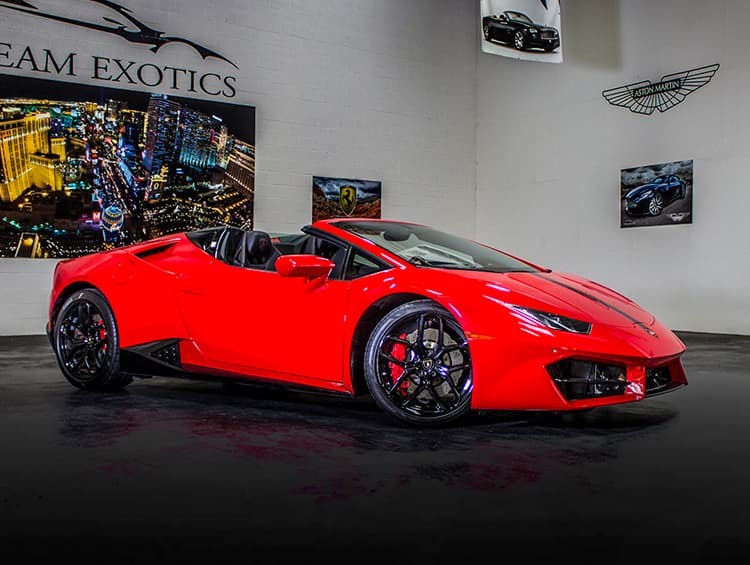 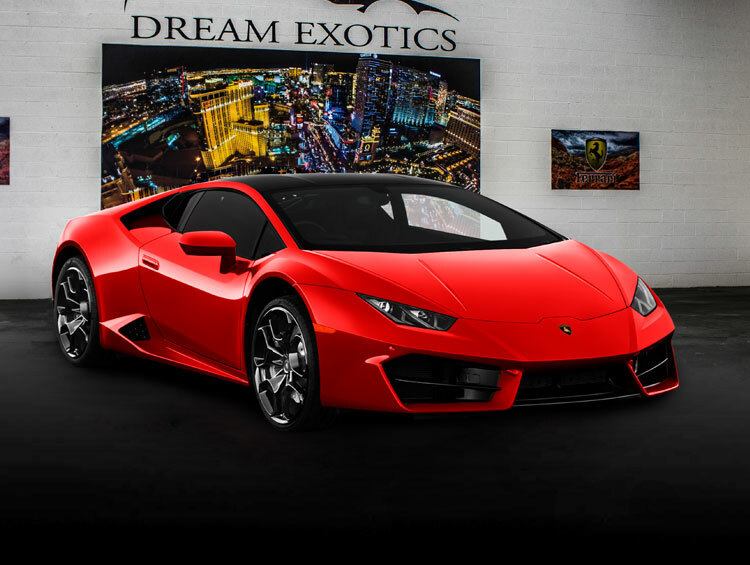 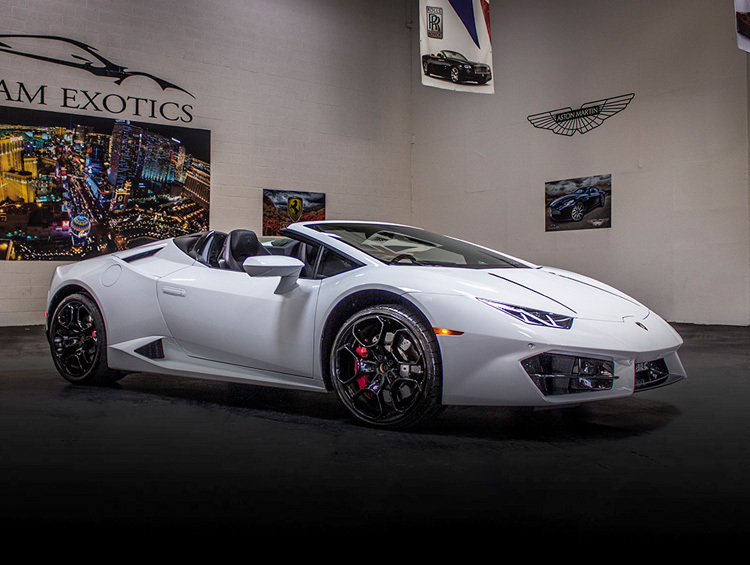 Book your next exotic car rental in Las Vegas with Dream Exotics.